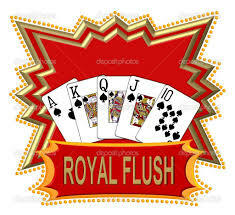 This is our latest Royal Flush Casino Design 500 professional 11.5g casino size poker chip set. Your Chips are protected in the included heavy duty, yet lightweight aluminium deluxe lockable case available in a brilliant silver finish. The interior is velour lined with space for 500 chips, included are *2 Decks of Playing Cards and 5 Dice used in a Real craps Game. 500 piece sets are suitable for 6 to 10 players. You will receive 5 denominations in this Professional Las Vegas Casino poker chip set.